This may be hard to believe but it is very likely that more people live in closer proximity to more wild animals, birds and trees in the eastern United States today than anywhere on the planet at any time in history. For nature lovers, this should be wonderful news -- unless, perhaps, you are one of more than 4,000 drivers who will hit a deer today, your child’s soccer field is carpeted with goose droppings, coyotes are killing your pets, the neighbor’s cat has turned your bird feeder into a fast-food outlet, wild turkeys have eaten your newly-planted seed corn, beavers have flooded your driveway, or bears are looting your garbage cans. For 400 years, explorers, traders, and settlers plundered North American wildlife and forests in an escalating rampage that culminated in the late 19th century’s “era of extermination.” By 1900, populations of many wild animals and birds had been reduced to isolated remnants or threatened with extinction, and worry mounted that we were running out of trees. Then, in the 20th century, an incredible turnaround took place. Conservationists outlawed commercial hunting, created wildlife sanctuaries, transplanted isolated species to restored habitats and imposed regulations on hunters and trappers. Over decades, they slowly nursed many wild populations back to health. But after the Second World War something happened that conservationists hadn’t foreseen: sprawl. People moved first into suburbs on urban edges, and then kept moving out across a landscape once occupied by family farms. By 2000, a majority of Americans lived in neither cities nor country but in that vast in-between. Much of sprawl has plenty of trees and its human residents offer up more and better amenities than many wild creatures can find in the wild: plenty of food, water, hiding places, and protection from predators with guns. The result is a mix of people and wildlife that should be an animal-lover’s dream-come-true but often turns into a sprawl-dweller’s nightmare. 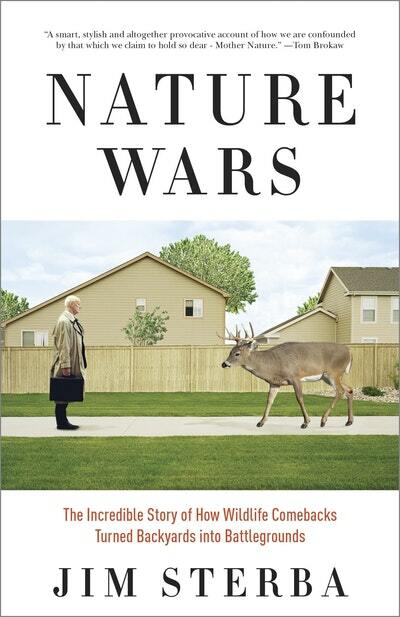 Nature Wars offers an eye-opening look at how Americans lost touch with the natural landscape, spending 90 percent of their time indoors where nature arrives via television, films and digital screens in which wild creatures often behave like people or cuddly pets. All the while our well-meaning efforts to protect animals allowed wild populations to burgeon out of control, causing damage costing billions, degrading ecosystems, and touching off disputes that polarized communities, setting neighbor against neighbor. 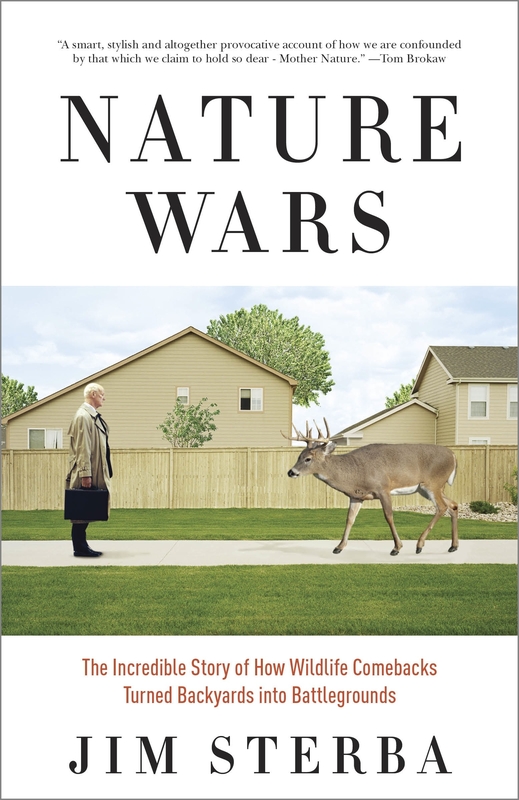 Deeply researched, eloquently written, counterintuitive and often humorous Nature Wars will be the definitive book on how we created this unintended mess. 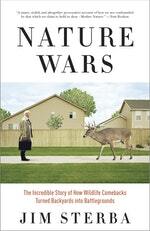 Love Nature Wars? Subscribe to Read More to find out about similar books.